We all loved them as kids, those orange juice and ice cream treats we chased the Good Humor man for. 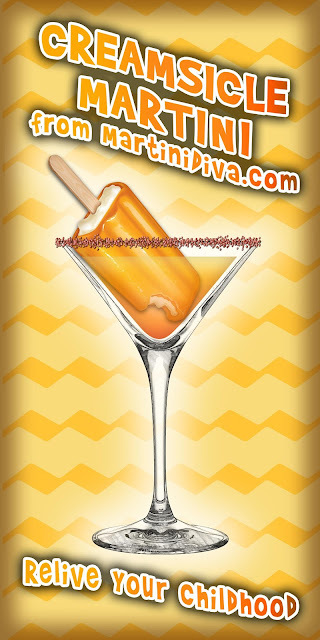 Those Creamsicles® are an ice cream icon. 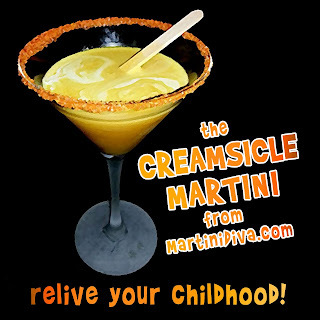 You might also remember there were Dreamsicles® and, in case you're wondering, the difference between the two is hinted at in the names. 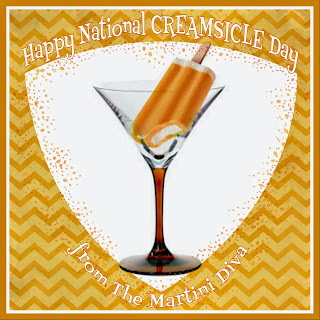 Creamsicles® have an ice cream center while Dreamsicles® had an ice milk center. I seem to remember raspberry as well as orange, but the orange was always my favorite. That means, of course, that I had to turn it into a cocktail.